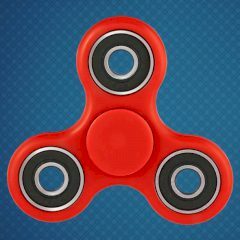 Click to play with fidget spinner and collect money to upgrade it and reach the number. In this game you need to play with spinner by clicking on it. This will help you to collect money and upgrade it. Can you complete the objective?